We believe in offering students a quality dance education with training that motivates the students to be the best they can be. Our focus is offering proper dance training, by a highly qualified staff, that inspires dedication, teamwork and discipline. The lessons learned at the Orlando School of Dance will have applications far beyond the dance class, and will last the students a lifetime. For over 60 years, we have been prominent dance educators in our local community. Both Debbie and Michele have degrees in dance and theater and extensive experience as professional dancers on Broadway. We hope you choose to become a part of our family. 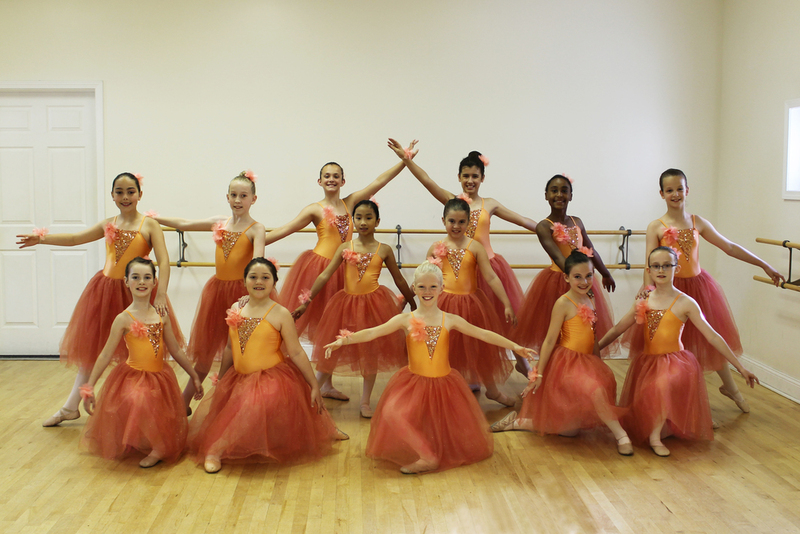 Our studio offers a wide variety of dance styles that are designed to meet each student's competency level. 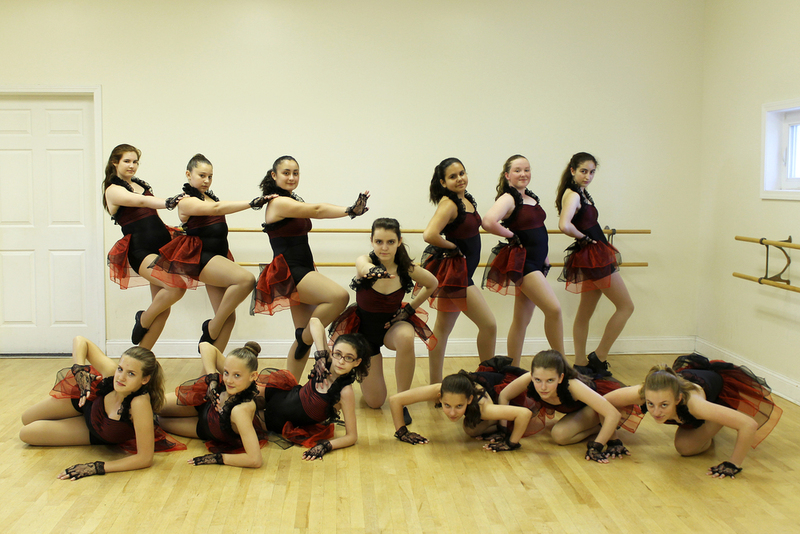 We are recognized as a leader in dance training in the Capital Region. Our teachers create original routines for each class that are rewarding and challenging for each student to perform. Proficient tap dancers can only be developed when proper attention has been devoted to correct technique and an exact sense of rhythm. Body placement, the correct way of striking the taps, patterns and balance are essential ingredients for the good dancer to excel. 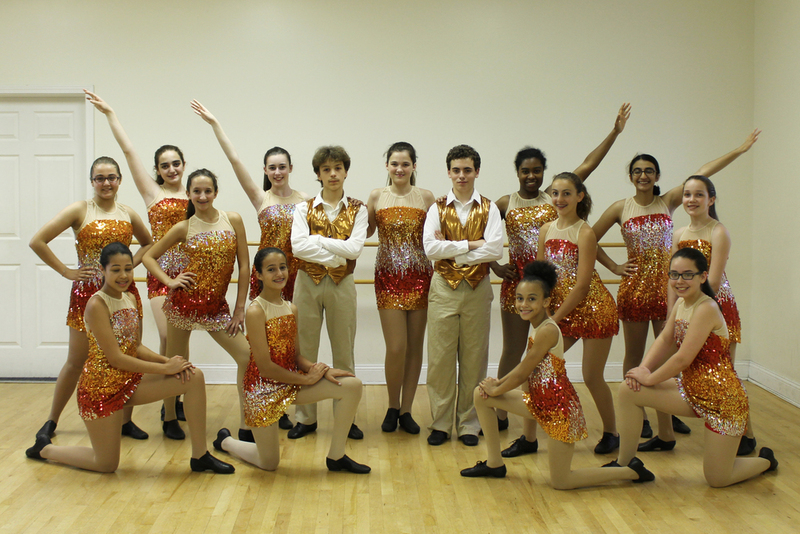 Jazz dance takes the basic principles of ballet technique and liberates it, by utilizing various styles of music. Classes consist of center warm up, stretching, across the floor progressions and varied stylistic combinations. Jazz creates a powerful and versatile dancer. Ballet classes are graded from Beginner-Ballet to Advanced-Ballet technique. Children ages 6 - 8. Basic barre and floor technique are introduced at this level. Children ages 9 & up. Beginner students are placed in classes according to age. The length of the class and the number of classes per week depends on the student's level of advancement. Class time is devoted to barre and center floor technique. Intermediate and advanced students who have developed sufficient strength are selected for pointe class. Students are taught to execute ballet technique on full pointe. An introductory program for children ages 4 - 5 designed to enhance rhythmic skills, coordination, and a genuine love for dance. Children in these classes are taught simple tap and ballet exercises, nursery rhymes and a variety of rhythmic activities. A wonderful introduction for 3 year olds to the world of dance. With age appropriate exercises and activities, varied music styles, and an emphasis on fun, children learn to express themselves by moving to the music. 8 week sessions in Adult Beginner Tap, Ballet, and Jazz. Schedule for 2019 - 2020 to be determined. All listed classes are for beginner students only and are one hour in length. The complete schedule of classes is not listed on this website. For placement beyond the beginner level, please call the studio at (518) 393-7827 to schedule an in-person evaluation. Upcoming Adult Sessions will be announced on our website banner and Facebook page for season 2018 - 2019. Call the studio at (518) 393-7827 for details. Information on how to register for a class can be seen below. We offer a variety of different payment plans in order to best accommodate your unique circumstance. Note: Registration is only necessary for NEW students enrolling in the beginner classes. at (518) 393-7827 to schedule an in-person evaluation. Current students must register for your assigned classes on parent portal with the codes provided. In the event that a class is full, your registration fee will be returned. If there are less than 6 students registered for a class, we reserve the right to cancel the class. Costume payments in full will be due by December 21, 2019. The studio season is from September 9, 2019 - June 6, 2020. Due the first class in each period - September, November, February, and April. A late payment fee of $5.00 per week is applied for each week beyond the due date. Save 10% - Pay for the season in advance and save 10%. Payment must be made by the first class in September to qualify - otherwise you revert to the Four Payment Plan. Save 8% - Pay for the season in two payments, September and January, and save 8%. Payments must be made by the first class in September and January to qualify - otherwise you revert to the Four Payment Plan. For tuition rates, please call the studio at (518) 393-7827. Mail in the form to 1765 State Street, Schenectady, NY 12304 or after June 30, 2019 please mail to 105 Mohawk Ave., Scotia, NY 12302. You may pay by mail or in person. Come Visit Our Open Houses! Don't worry if you missed the open house, just give us a call and we would be glad to assist you! Call the studio at (518) 393-7827 for more information.